CONVENIENCE SWEDISH FISH PROGRAM - Phoenix Creative Co.
Catch the fun! And catch some delicious SWEDISH FISH. 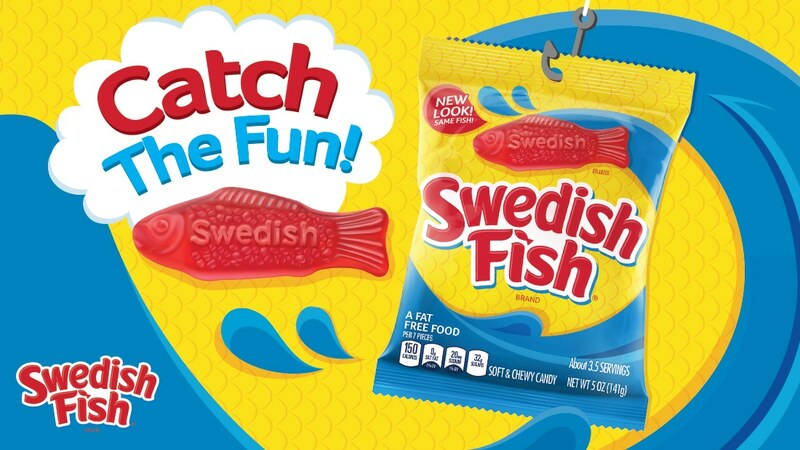 When SWEDISH FISH got new packaging and a new brand look we wanted SWEDISH FISH to break through the shelf at convenience stores across the country. 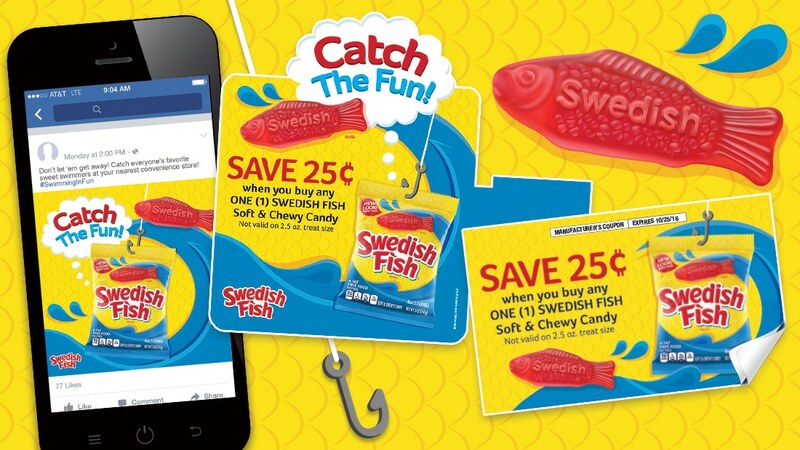 We took enticing in-store point-of-sale and ‘lured’ shoppers in with a SWEDISH FISH offer. Together with social posts to drive shoppers to the store and everyone was hooked!